As the years passed and the nature of the congregation continued to change, the decision was made in 2013 to dissolve the congregation. Knowing that the burial ground would require ongoing care and maintenance, the congregation of the Church established a named fund with The Community Foundation. The earnings from this fund are granted to the Trustees of the Wesleyan Burial Ground annually. 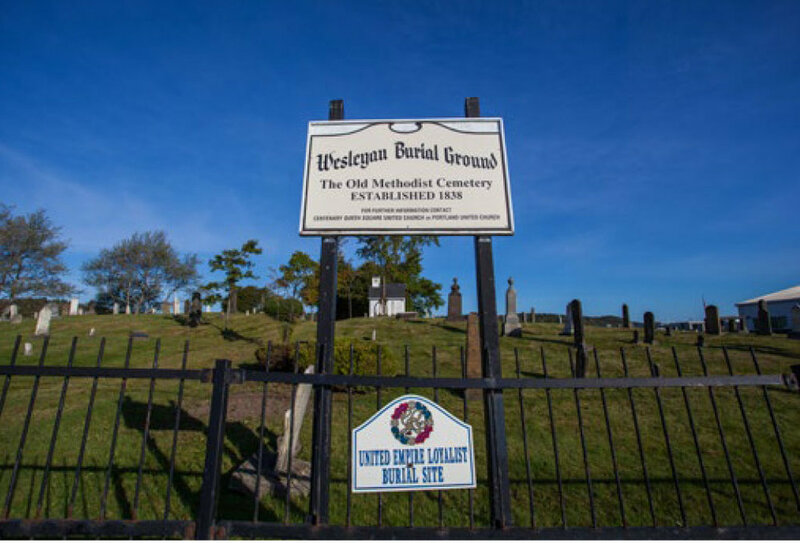 Funds are used for the upkeep and administration of various grounds within the cemetery including; lawns, trees, shrubbery, drains, roadways, paths, gates, buildings, and monuments – among other items – on the burial ground site. By entrusting these funds with the Community Foundation, those close to the Church are reassured that there will be revenue to ensure the respect and dignity of Wesleyan Burial Ground for years to come.